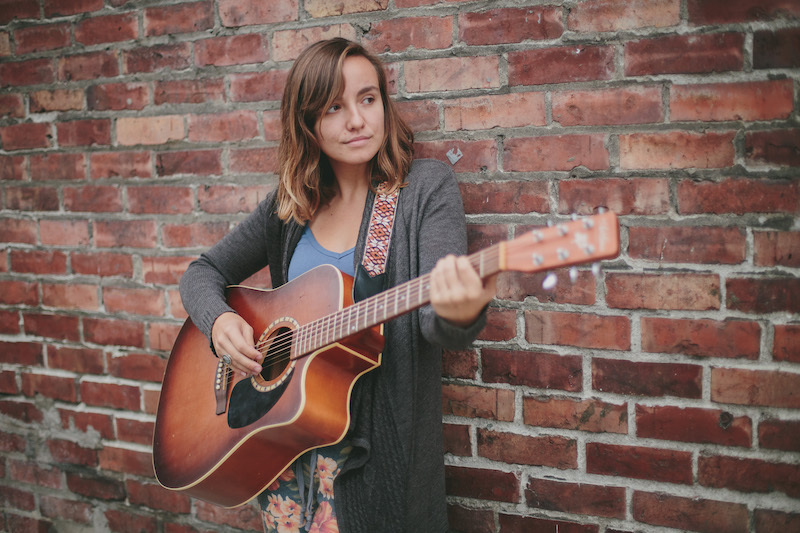 Katherine Terrien is a Seattle, Washington, born and raised, singer/songwriter. From a young age she would be found singing at the top of her lungs to family members, but has since taken her boisterous personality to the stages and streets of L.A.. At age twenty-five, she plays around at local venues and hopes to bring her mellow, soulful music to the people of this world wherever that may lead. Keep up to date with her on her Instagram for upcoming shows and events and on Youtube for new videos!